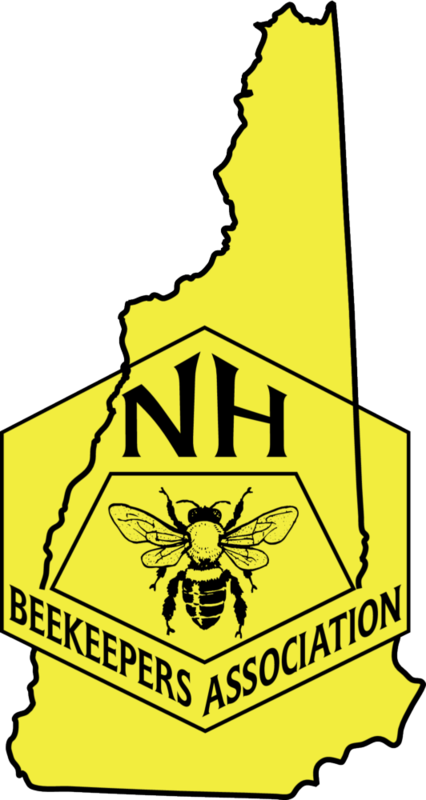 This year's survey allows you to enter information for up to 3 apiaries. We've also added some additional hive management questions to help determine if there are certain practices that help minimize winter loss. If you have more than 3 apiary locations, please consider adding the remaining apiaries by doing a second or 3rd survey. We'll be giving away a 1 year NHBA membership to one lucky survey participant (please leave your email address to be entered). Also, don't forget to check off which bee clubs you are a member of. The bee club who has the largest percentage of their membership participate in the survey will win $50 toward refreshments at a future meeting.